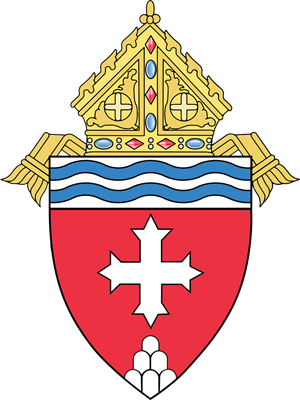 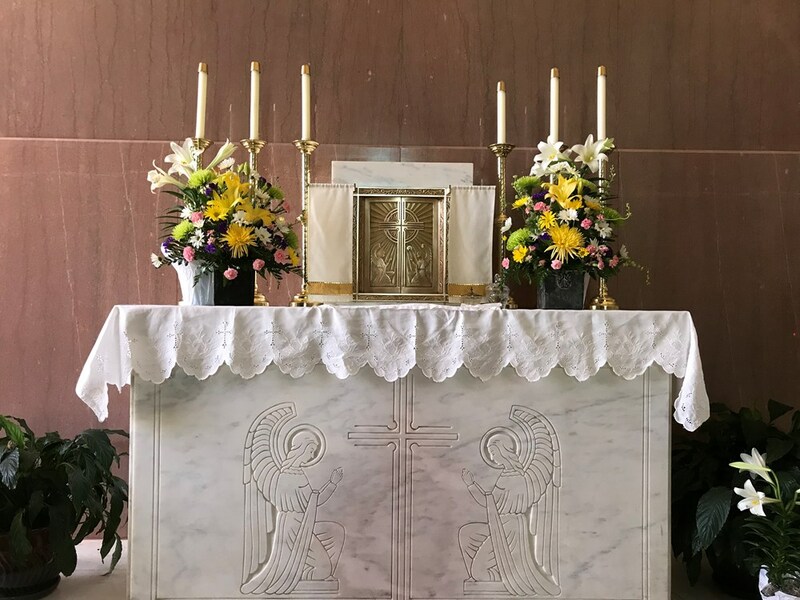 Welcome to the website of Sacred Heart Catholic Church. 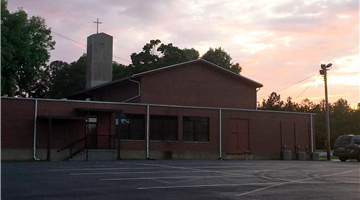 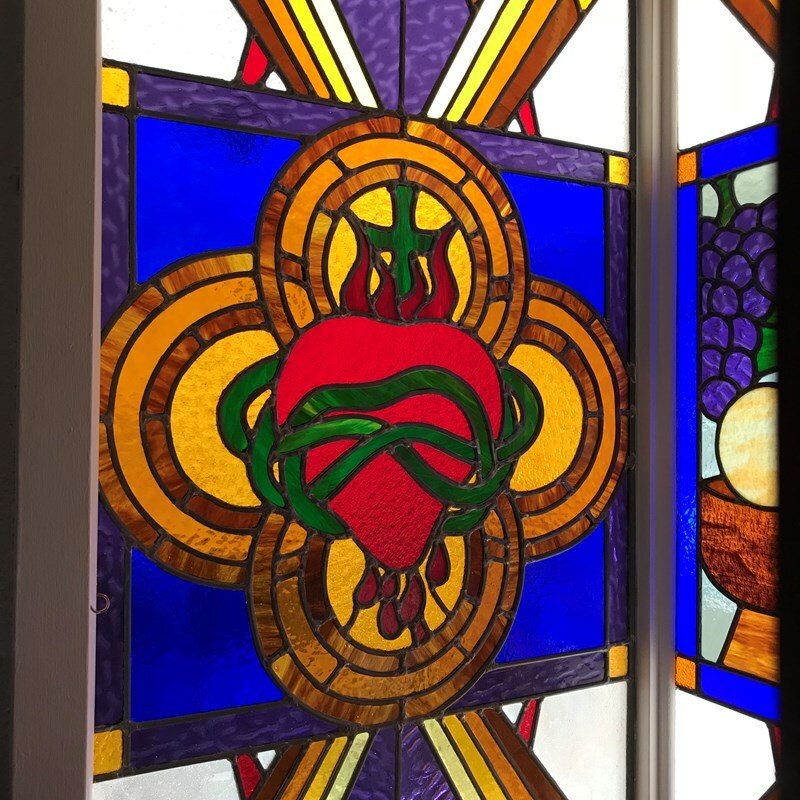 Here you will find information about the church and members of the Sacred Heart Catholic Church, including staff, office hours and upcoming events. 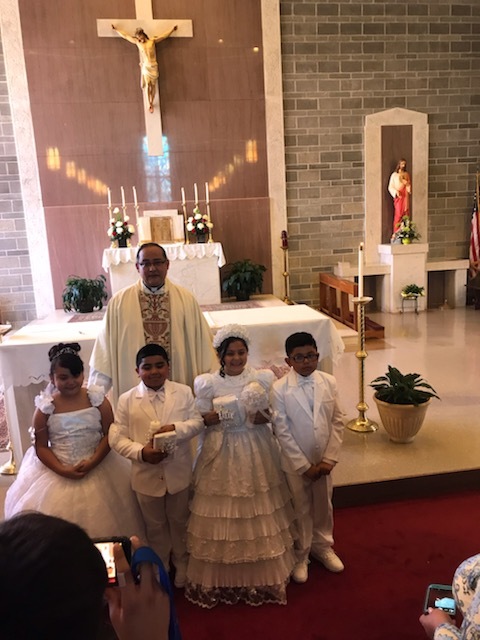 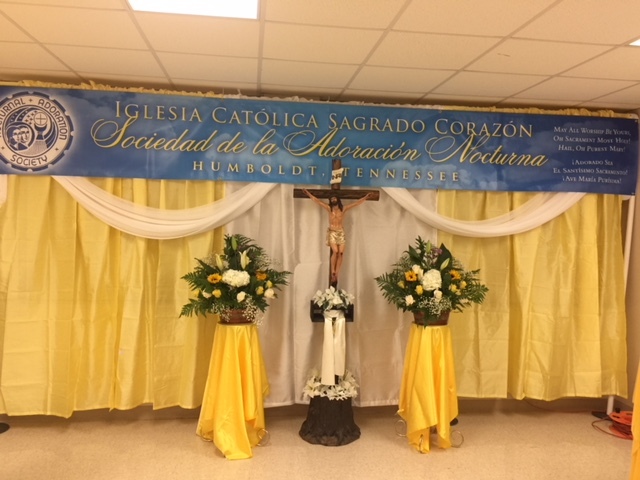 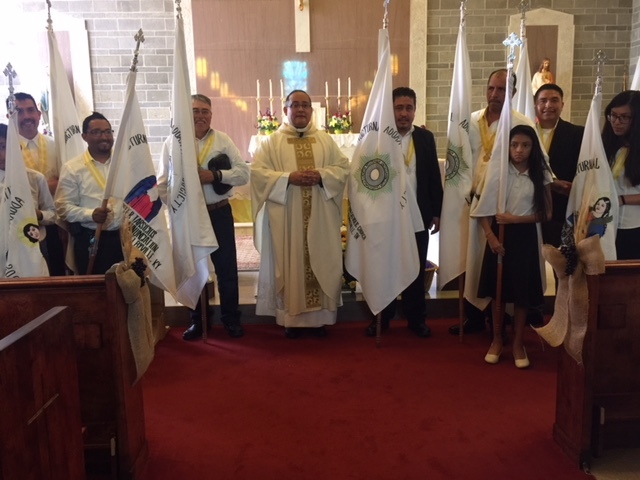 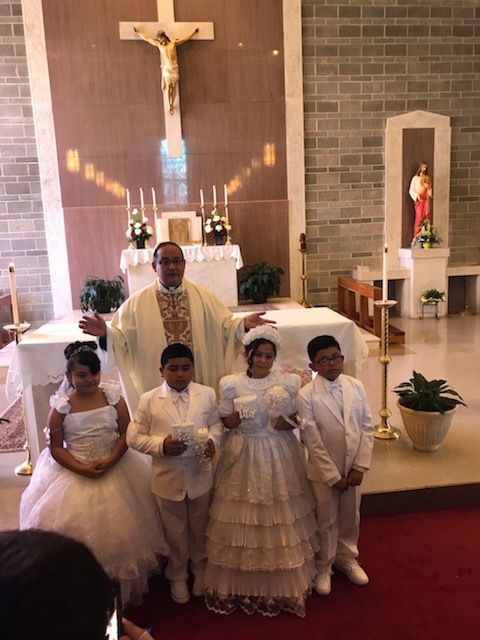 The community of Sacred Heart Catholic Church is called to preach the "Good News" of Jesus Christ and His true presence in the Holy Eucharist according to the teaching and tradition of the Catholic Church.